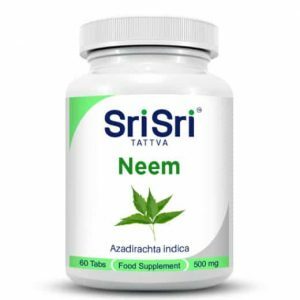 Ayurvedic herbal tablet that supports the female reproductive system. 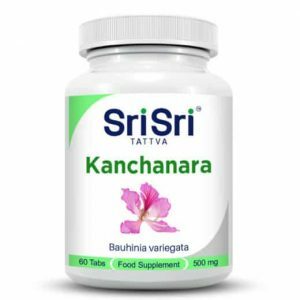 Shatavari is one of the most important Ayurvedic herbal supplements for women. It is very effective in infertility, loss of libido, threatened miscarriage. It balances hormones and alleviates pre-menstrual and menopausal symptoms. It nourishes and cleanses the blood and the female reproductive organs. It nourishes the ovum and increases fertility. 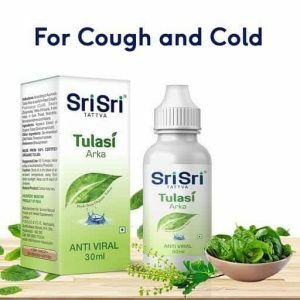 This herb is also known to increase Sattva and healing power. 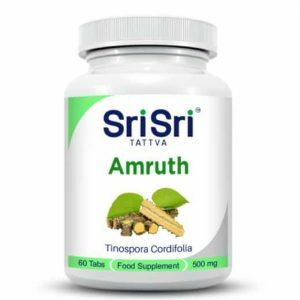 The male reproductive system also benefits from Shatavari. It is used in cases of impotency, spermatorrhea and inflammation of reproductive organs. It also heals heartburn, colitis, hyperacidity, stomach ulcers, dysentery and bronchial infections and is a potent diuretic. It is helpful in flushing out toxins through urine. In India, Shatavari (Wild Asparagus) has been used for thousands of years as a rejuvenating tonic for the female system. Shatavari balances a woman throughout her life.